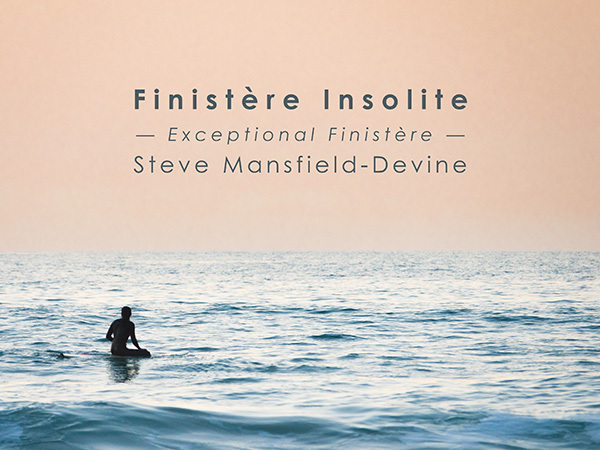 Steve Mansfield-Devine is also the author of two novels, available from Webvivant Press. 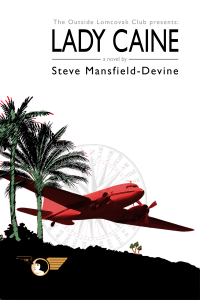 A strange cast of misfits is on the hunt for a missing pilot – for what he has or what he knows. Each member of this weird posse poses a threat to the others. But their greatest danger comes from their own egos, paranoia, incompetence and inability to cope. The result is an offbeat thriller about the hilarious fringes of international drug crime. 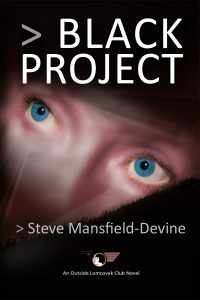 » Discover more » In this darkly funny novel, a tabloid journalist and an engineer engaged on classified government black projects come into contact with a strange secret. It both realizes their dreams and confirms their nightmares. It’s a story of paranoia, weird conspiracies, an out of control government and people pushed to the edge of understanding.